Please select the type of paint required and then entre colour choice. 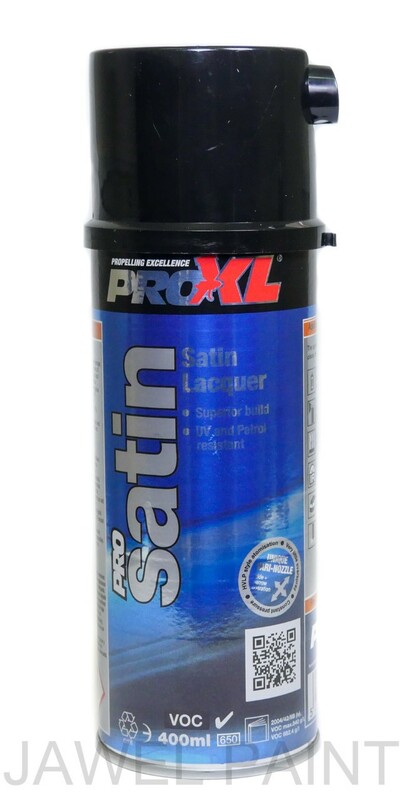 Please note any metallic, pearl or xirallic colours can only be mixed in solvent basecoat which requires a clear lacquer applying over the top. Vehicle year, make, model and colour code along with name of the colour if known. If you require British Standard or RAL colours please state the name and code. Octoral 2K acrylic (2Pack). 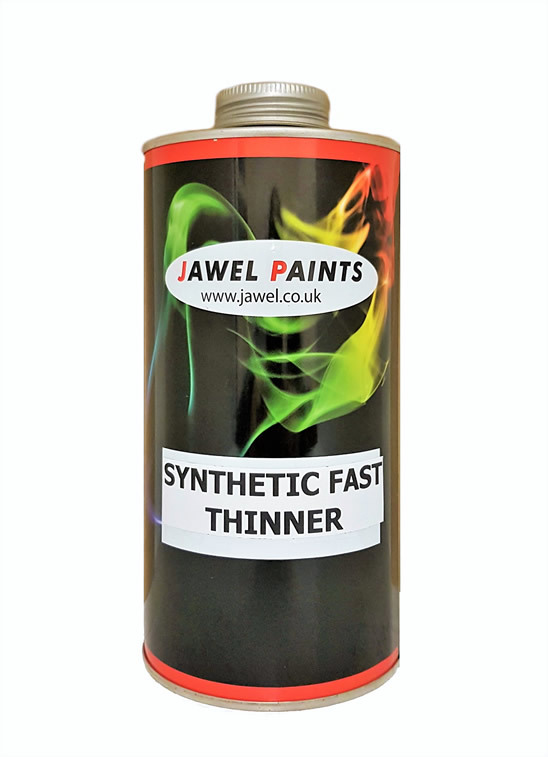 Requires thinners and hardeners for spraying, Please note if the colour you require is a metallic, pearl or xirallic you will need to purchase polyester basecoat we can only mix flat colours in 2K Acrylic, please e-mail us the your colour requirement. For Professional Use. When making the colour choice please provide the following information: The vehicle year, model, make and colour code along with name of the colour if known. 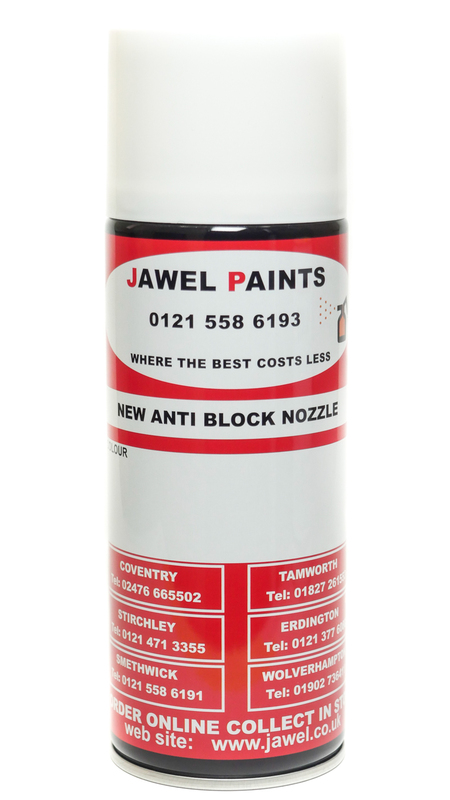 If you require British Standard or RAL colours please state the name and code.